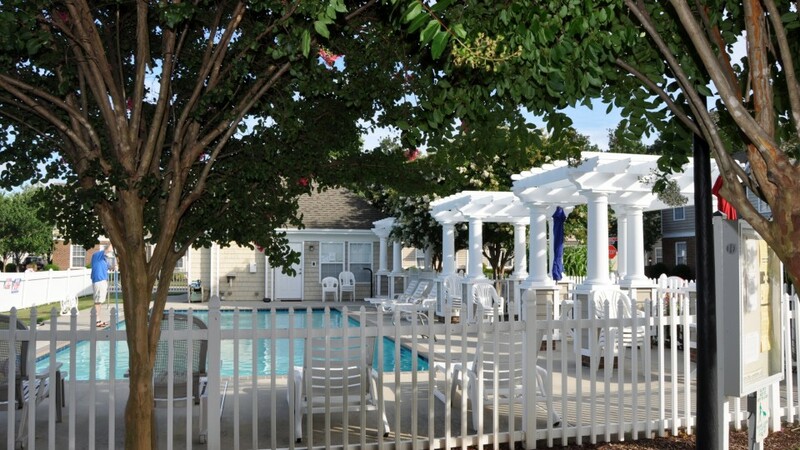 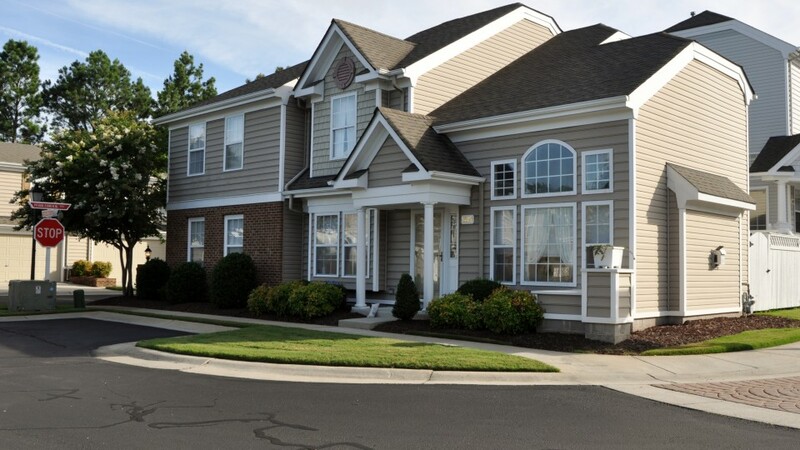 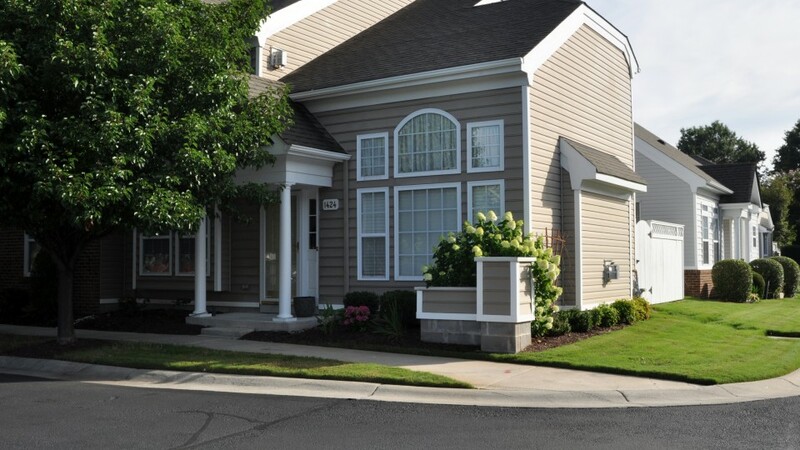 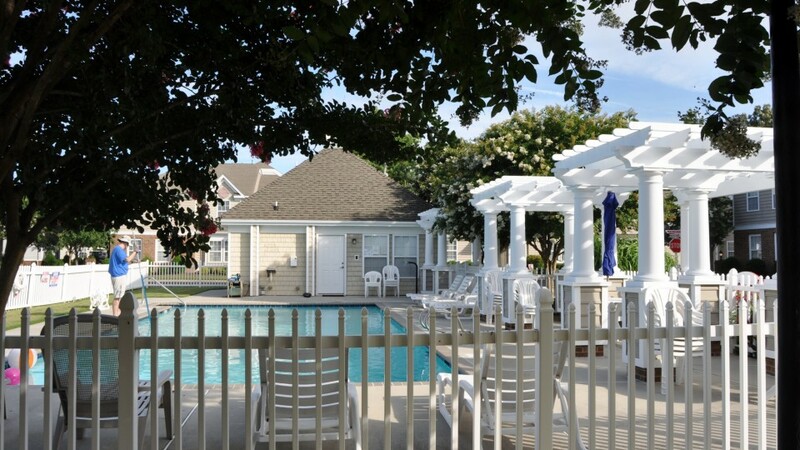 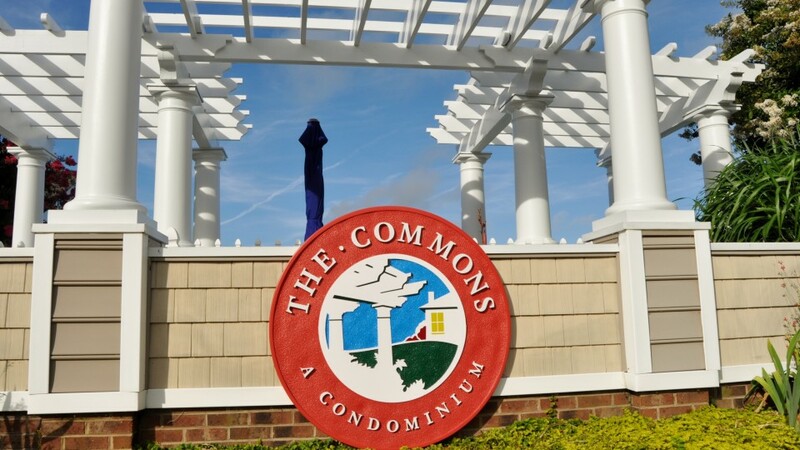 The Commons is a community made up of 120 units’ centrally located in Virginia Beach. 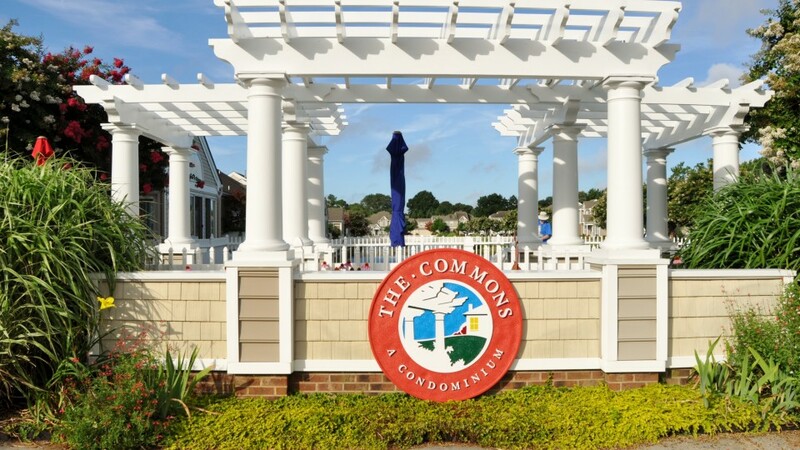 The Commons has been awarded large Condominium Community of the Year 2012 by SEVACAI (Southeastern Virginia Chapter of the Community Association Institute). 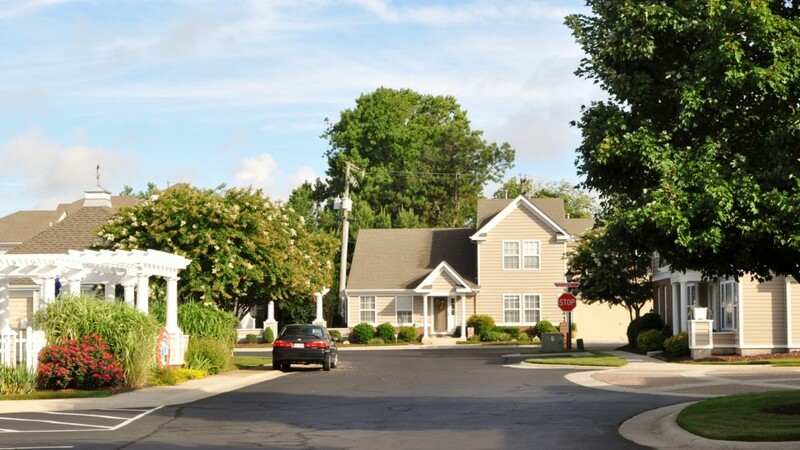 The Board of Directors along with owners maintain a beautiful landscaped neighborhood with a pool and pool house. 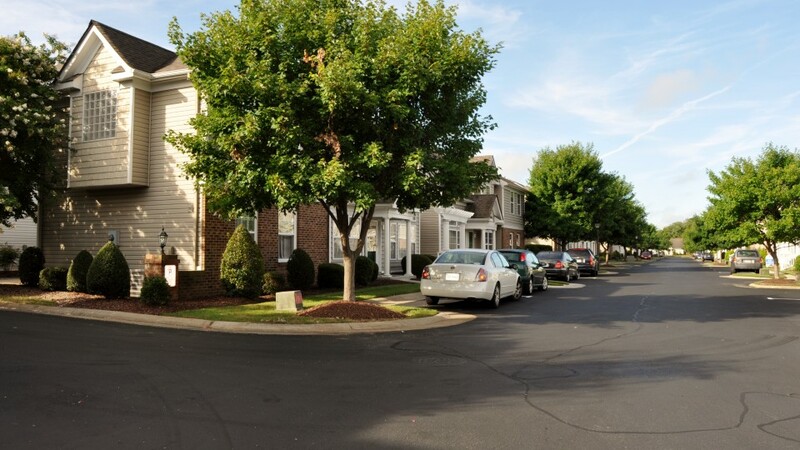 This is a community has many active committees and continues to work on ensuring that the property values are maintained.